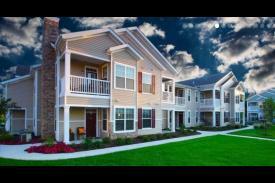 Parkway Lakeside offers brand-new luxury apartments in O'Fallon, Illinois. It is conveniently located near Highway 64, with quick access to St. Louis and Scott Air Force Base. Choose from multiple, distinctive one- and two-bedroom floorplans that boast direct access garages, full size washer and dryers, granite countertops, along with brand new construction. Residents of Parkway Lakeside can enjoy an array of amenities including a salt water pool, meandering meadow trails, exercise path, wellness center, outdoor community fire pit and monthly social activities. 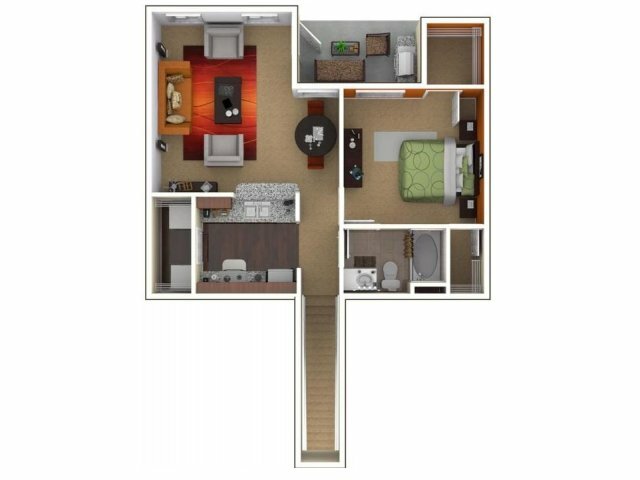 1 bedroom, 1 bathroom, (Aspen) 739 sq. 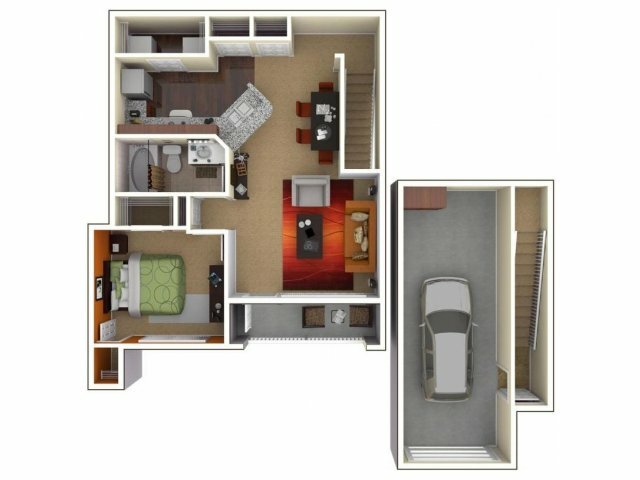 ft.
1 bedroom, 1 bathroom, (Aspen + Garage) 821 sq. 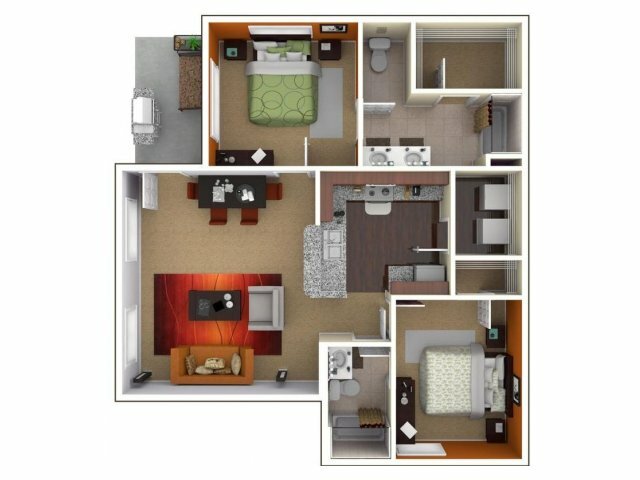 ft.
1 bedroom, 1 bathroom, (Oak) 764 sq. 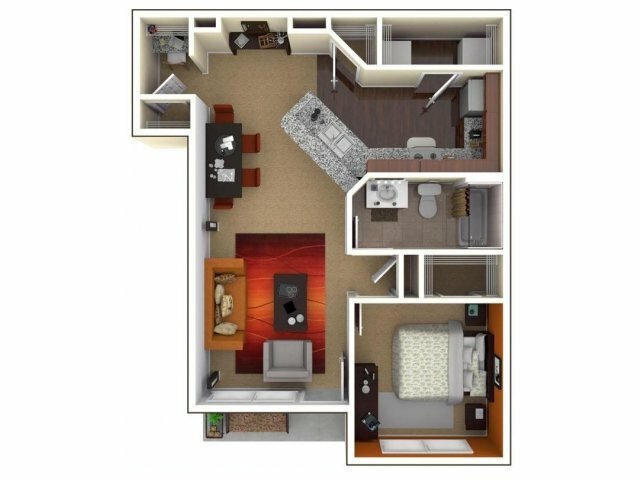 ft.
1 bedroom, 1 bathroom, (Oak + Garage) 838 sq. 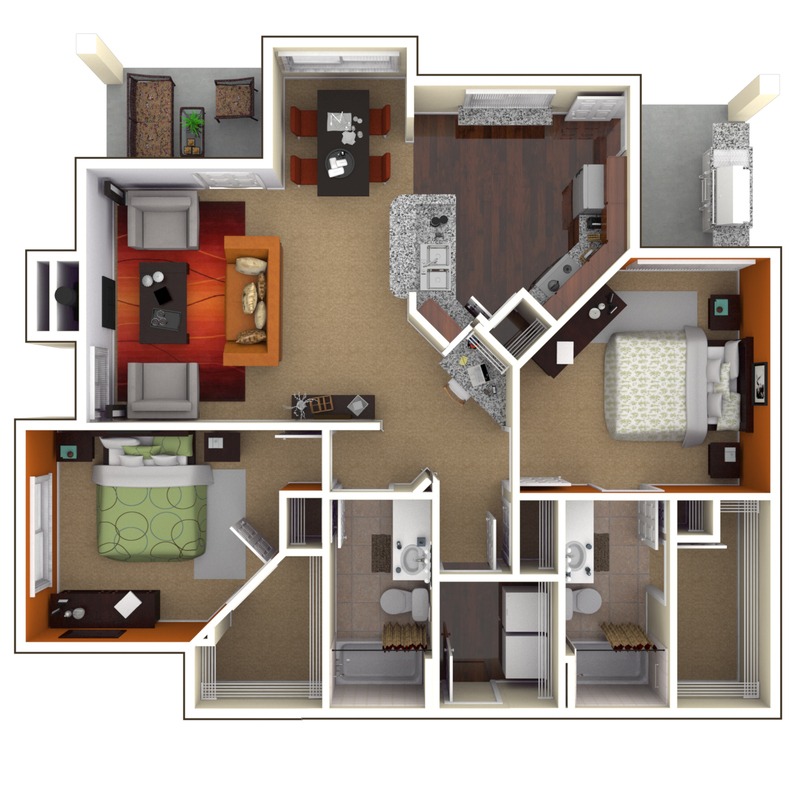 ft.
2 bedroom, 2 bathroom, (Slate) 996 sq. ft.
2 bedroom, 2 bathroom, (Boulder) 1,284 sq. 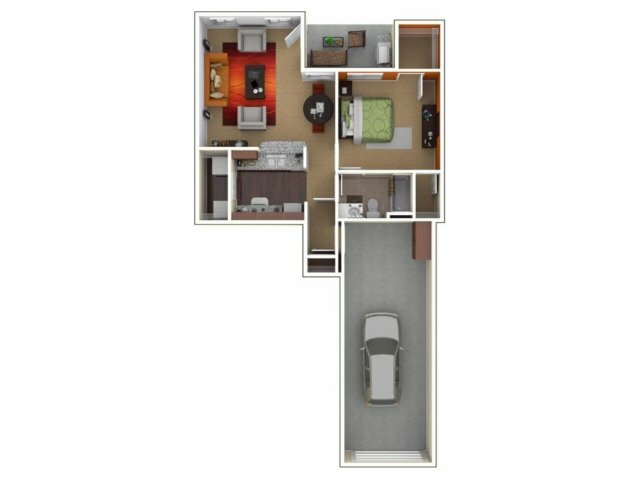 ft.
2 bedroom, 2 bathroom, (Boulder + Double Garage) 1,284 sq. ft.